Nanex Canada appoints Patrick Tuttle, of Havre de Grace, Maryland as the new USA National Sales Director. Tuttle will be in charge of all operations for the USA marketing and distribution for the Nanex Super hydrophobic Water Repellent Nanotechnology products. Montreal, September 23, 2014 – Nanex Canada is proud to announce a new partnership with Patrick Tuttle to develop the market within the Unites States for Its new line of super hydrophobic products. “We feel this is a very strategic alliance with Mr. Tuttle and his international marketing staff,” said Boyd Soussana, National Marketing Director for the parent company, Nanex Canada. Boyd Soussana told me they did a private test on some very high end vehicles and the owners were very impressed, according to him. So what is a Super hydrophobic Water Repellent Nanotechnology Product and how does it work? A superhydrophobic coating is a nanoscopic surface layer that repels water and also can reduce dirt and friction against the surface to achieve better fuel economies for the auto and maritime industries according to Wikipedia. 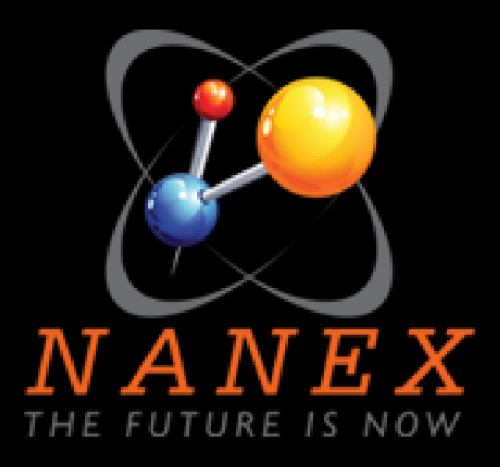 Nanex is a developer of commercialized nanotechnology solutions headquartered in Belgium operating in North America through its Canadian subsidiary Nanex Canada Incorporated. At the start of 2012 it launched its first product, an advanced super hydrophobic formula called Always Dry. By 2014 Nanex had distributors around the world from Korea, Malaysia, and Singapore, to England and Eastern Europe, and had expanded its products into three lines and several formulas.